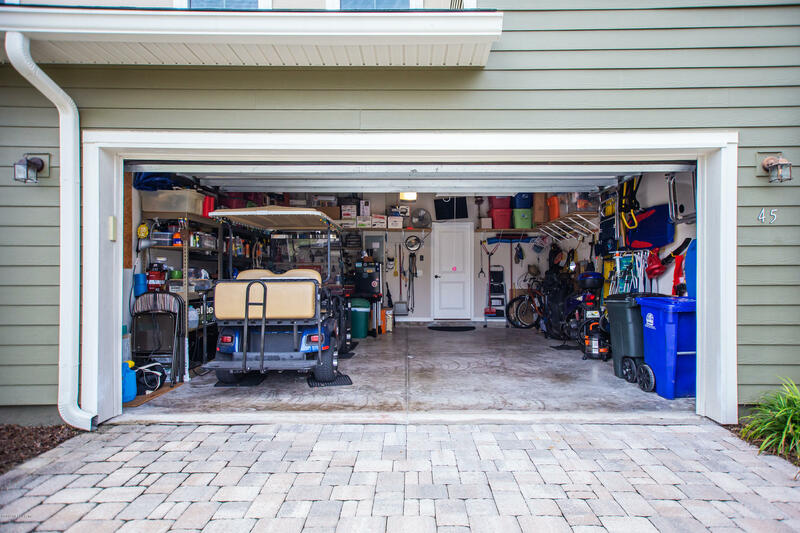 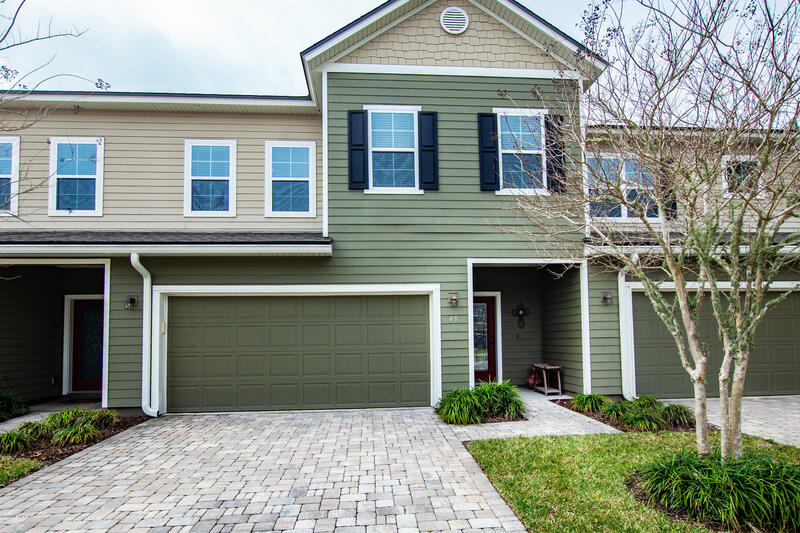 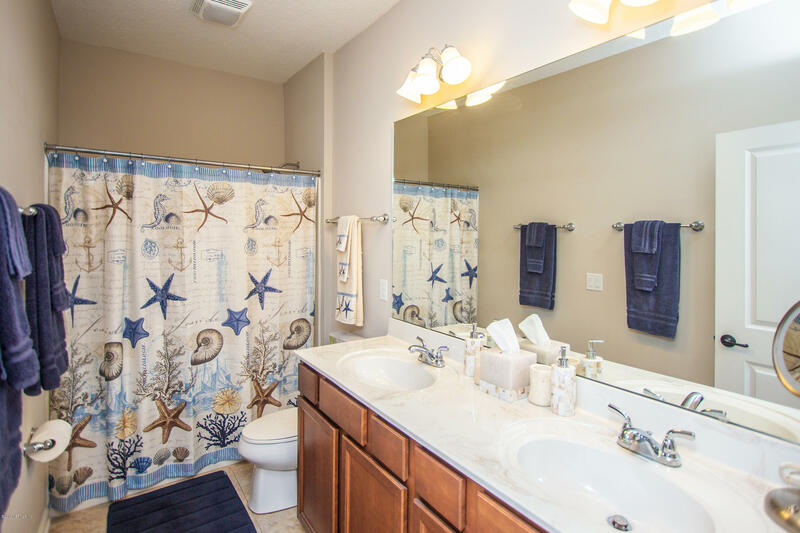 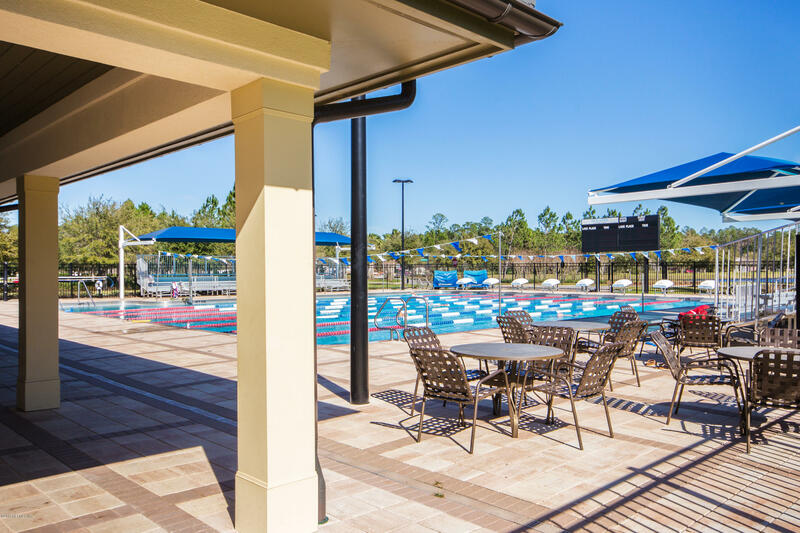 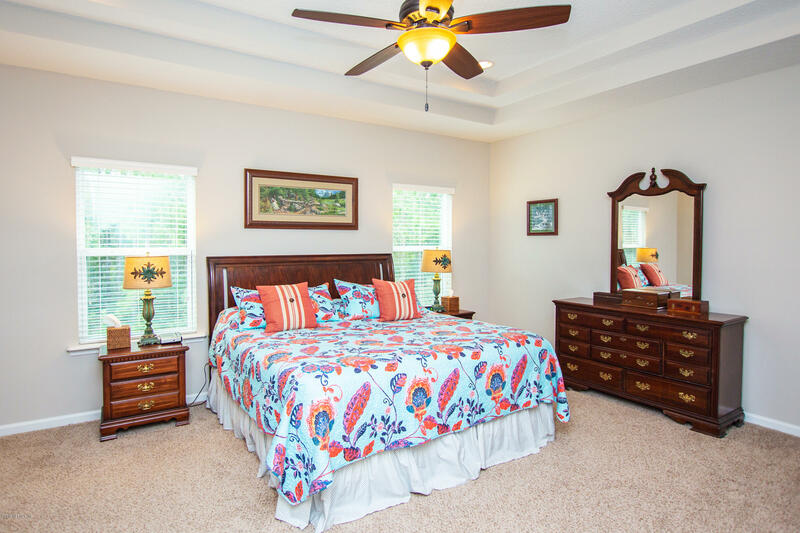 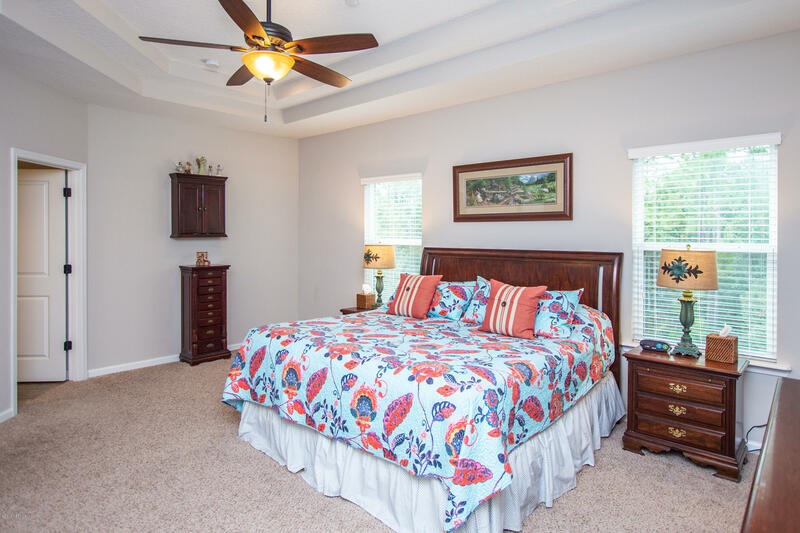 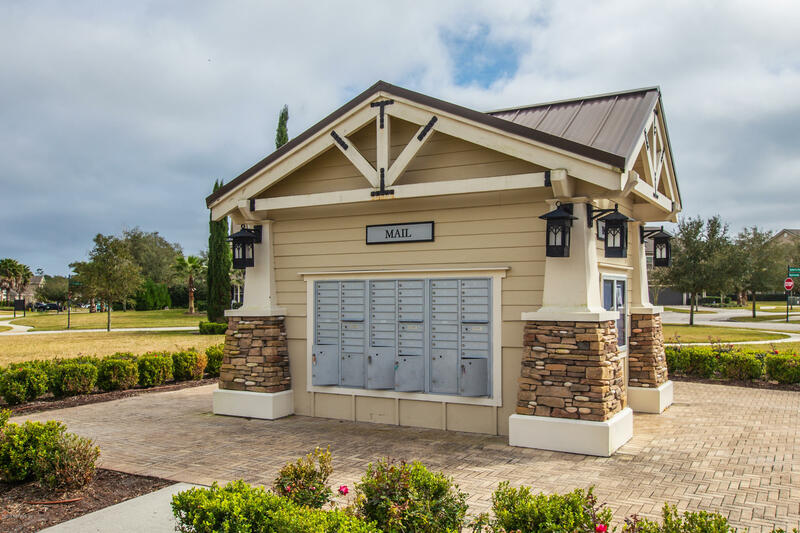 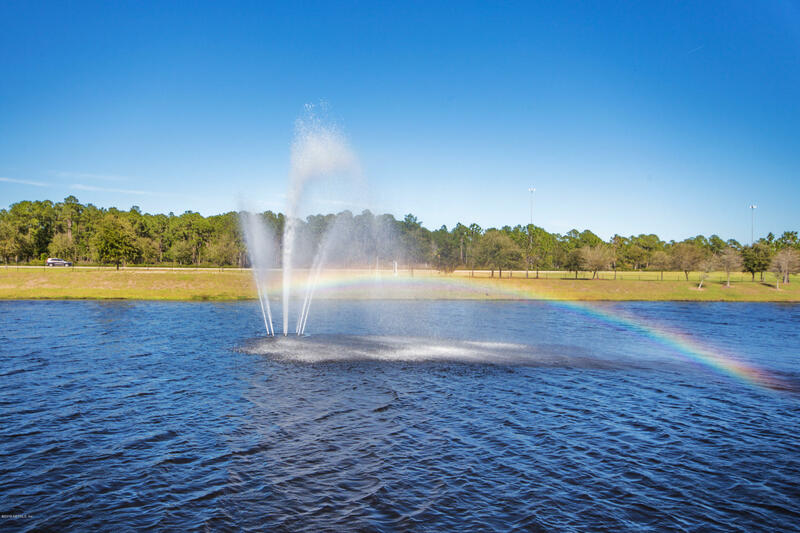 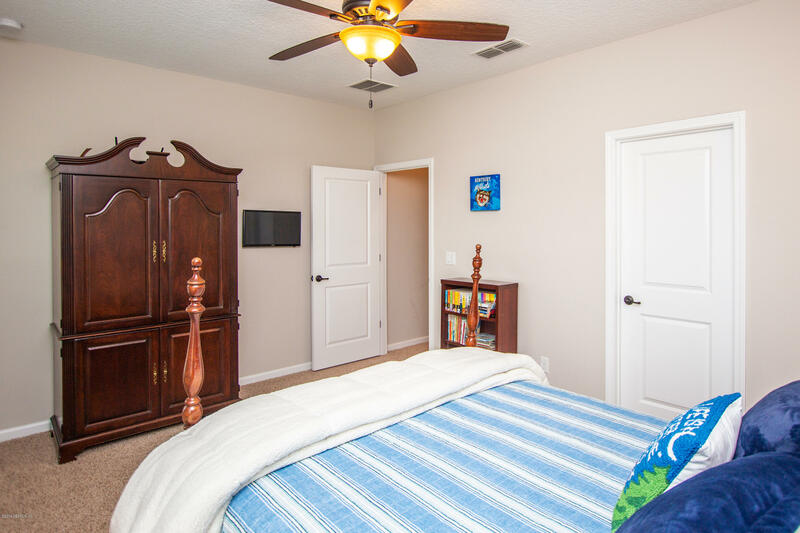 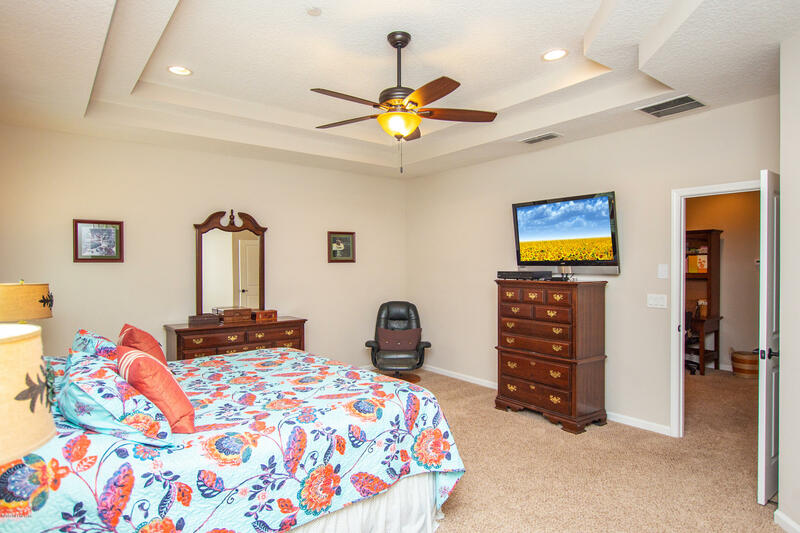 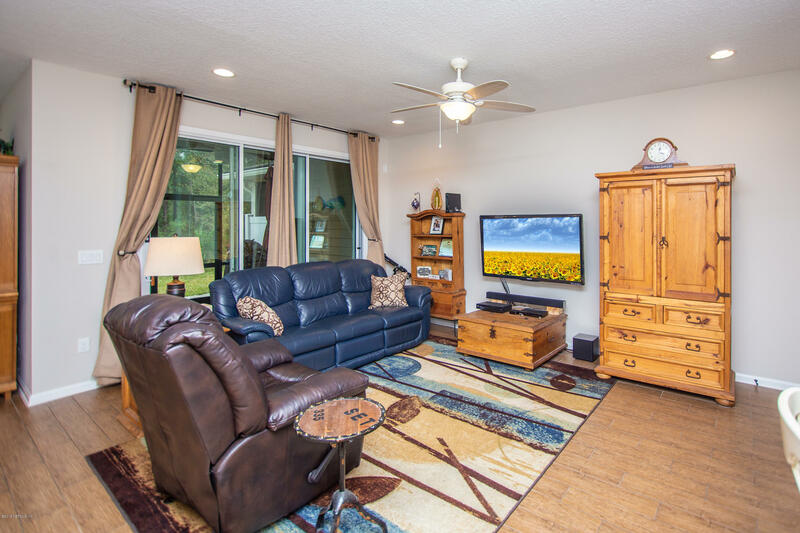 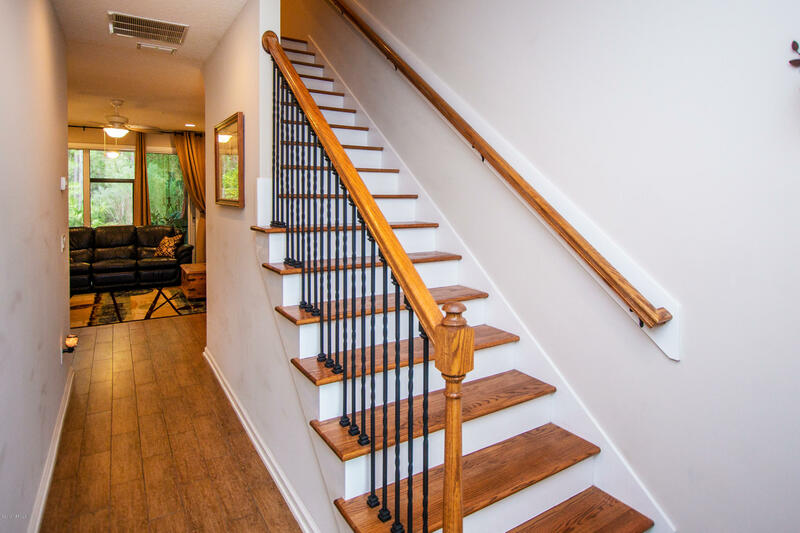 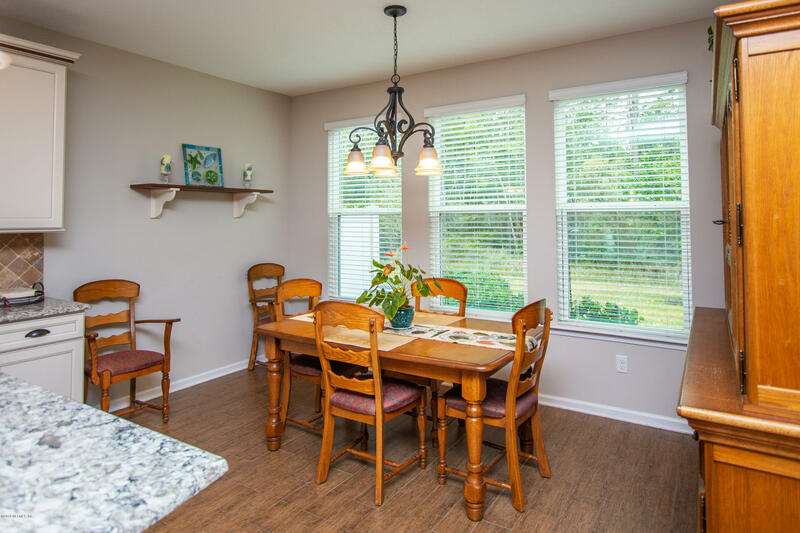 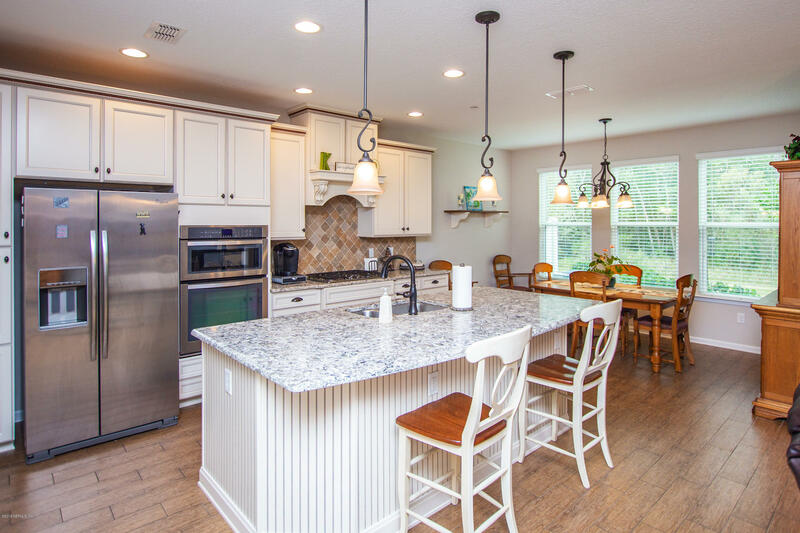 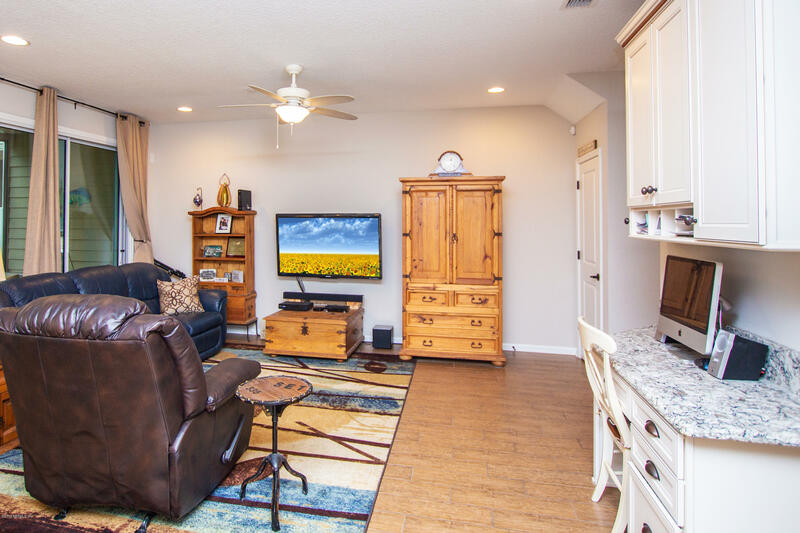 Once you enter this upgraded Nocatee town home you can start to enjoy all the features this home has to offer! 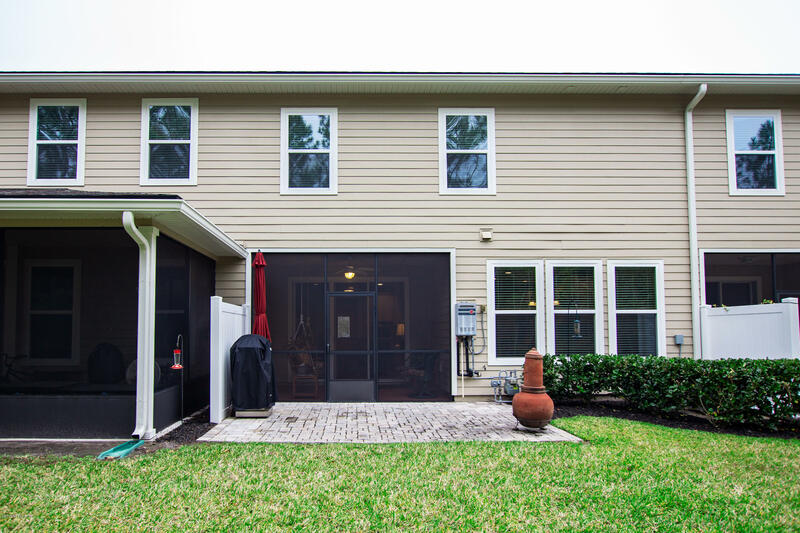 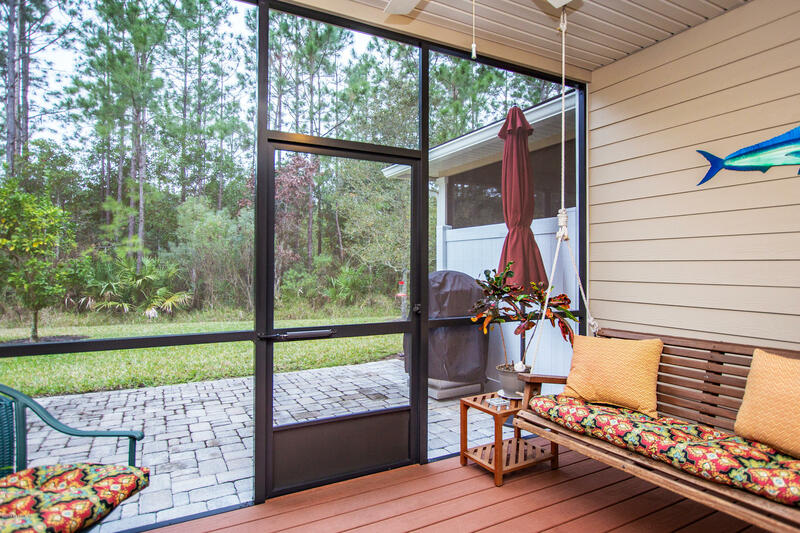 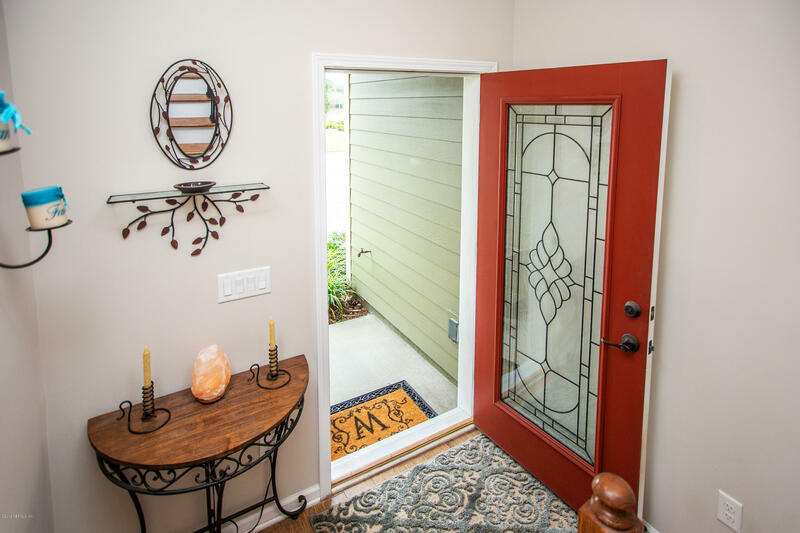 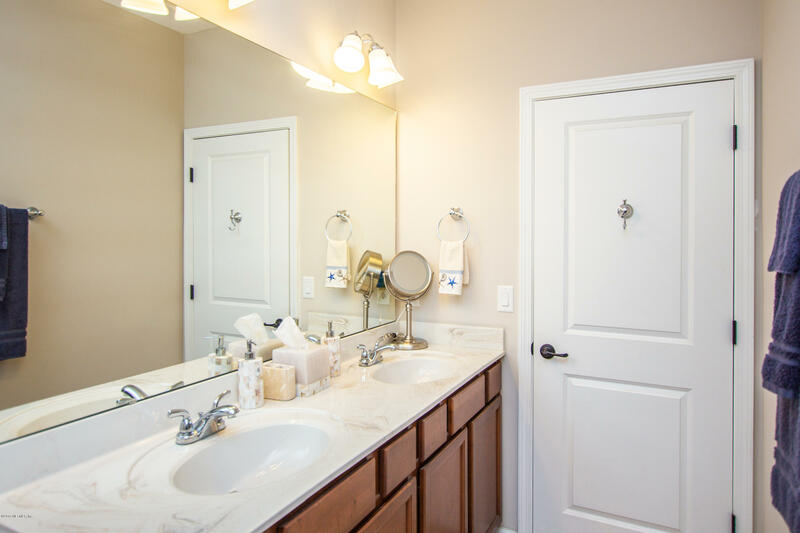 Some features include triple patio sliders, ceramic wood tile, upgraded cabinets, 9ft. 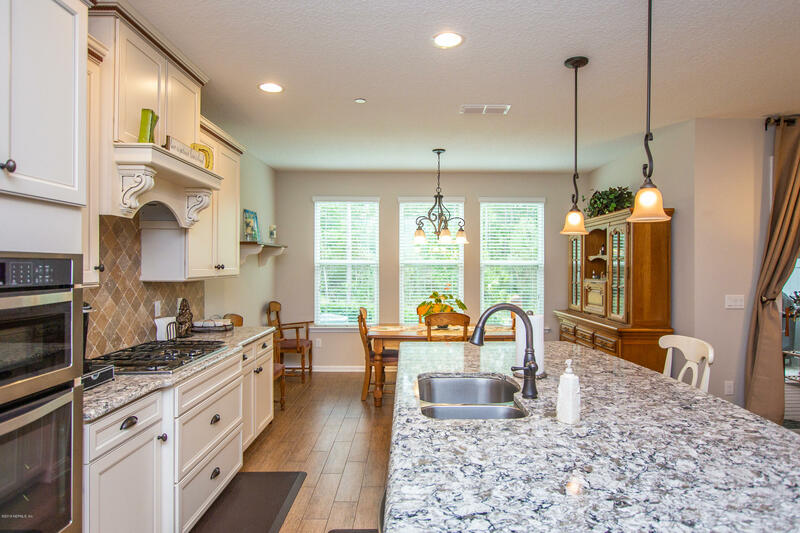 ceilings, and oversized island with quartz countertops! 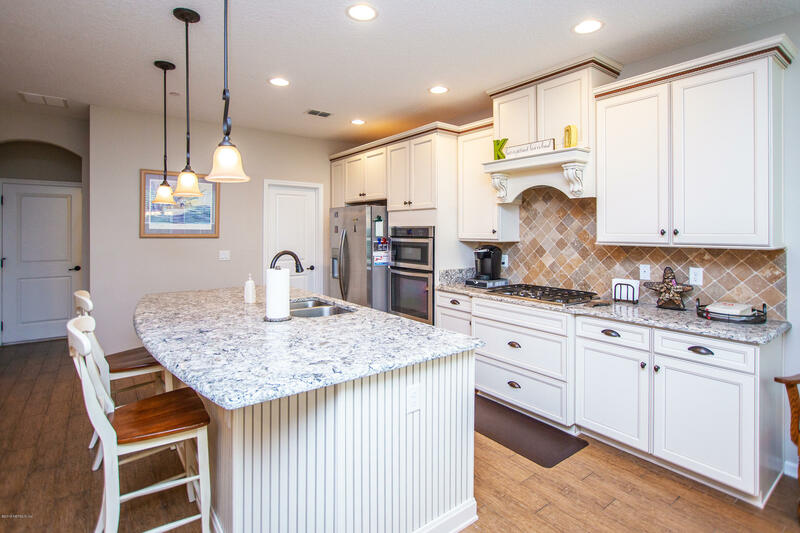 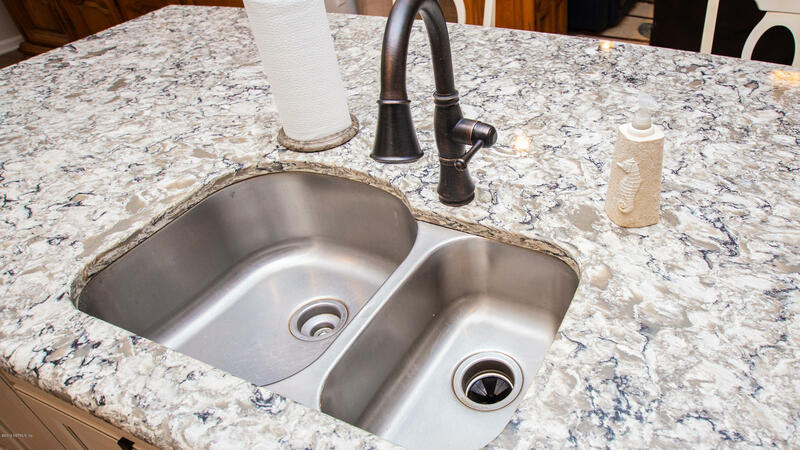 Kitchen features stainless steel appliances as well as a gas cooktop! 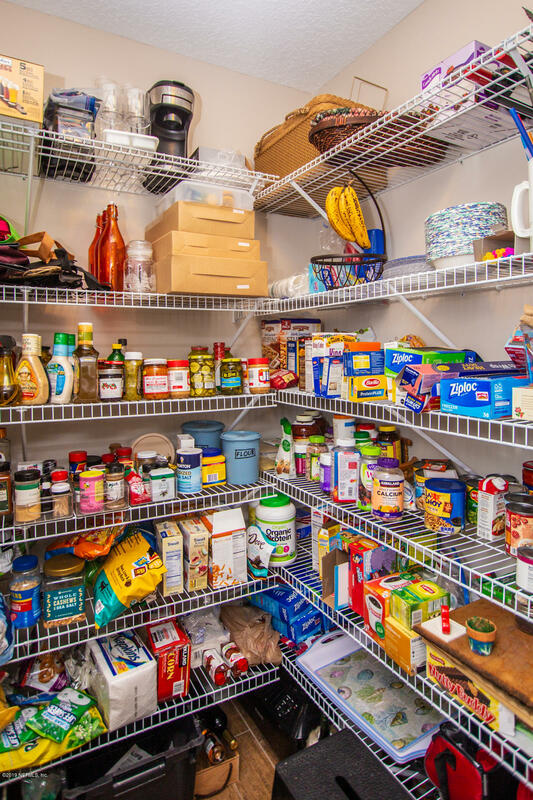 Lots of storage in the walk-in pantry. 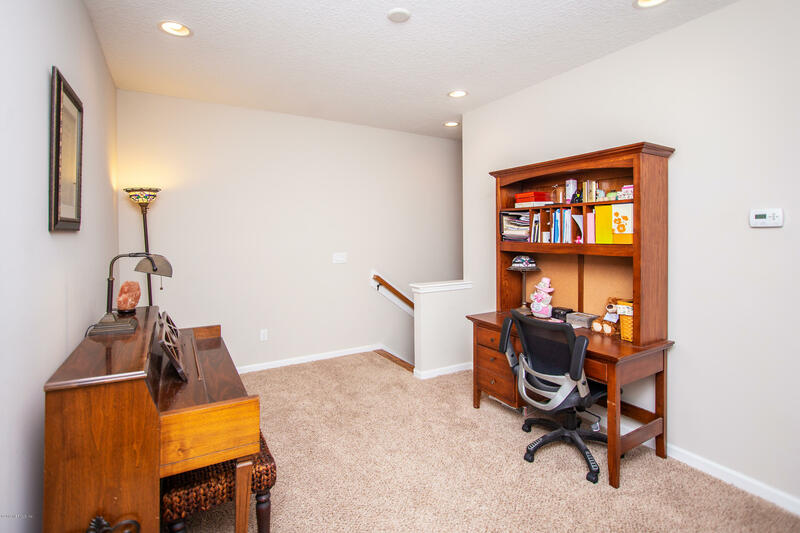 Come and sit in the light and airy family room or work at your desk which features quartz top and upgraded cabinets. 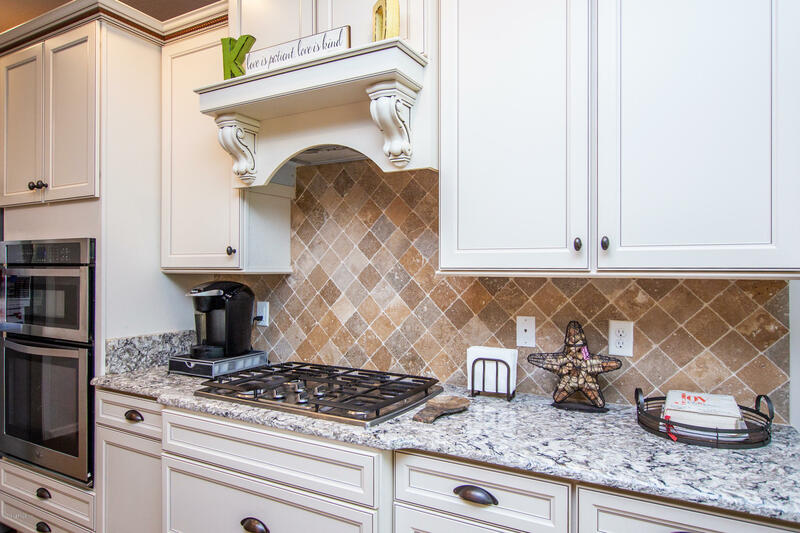 Preserve views from kitchen/family room areas. 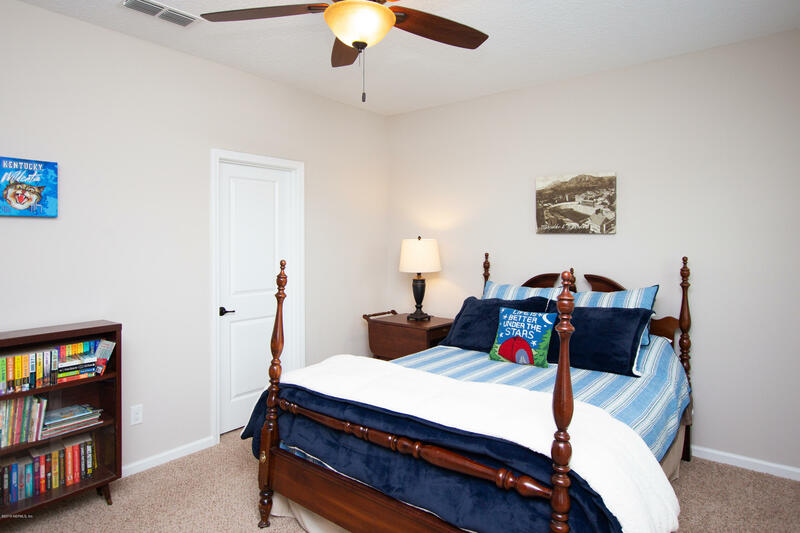 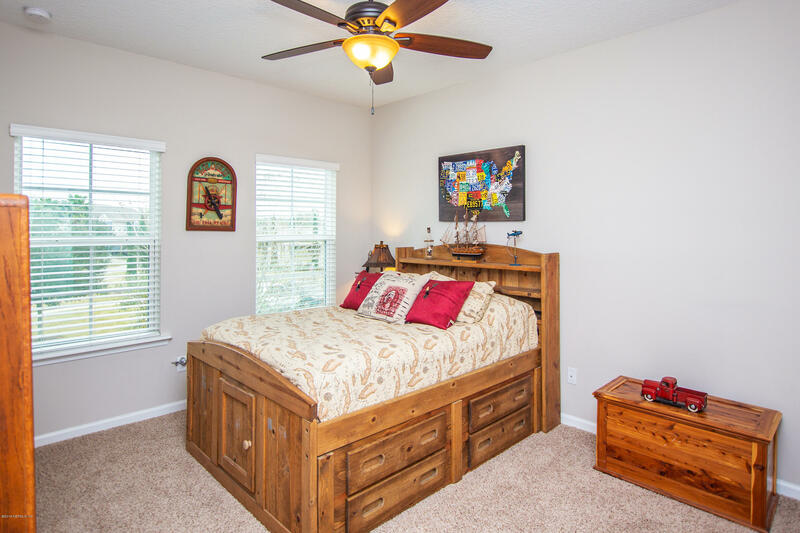 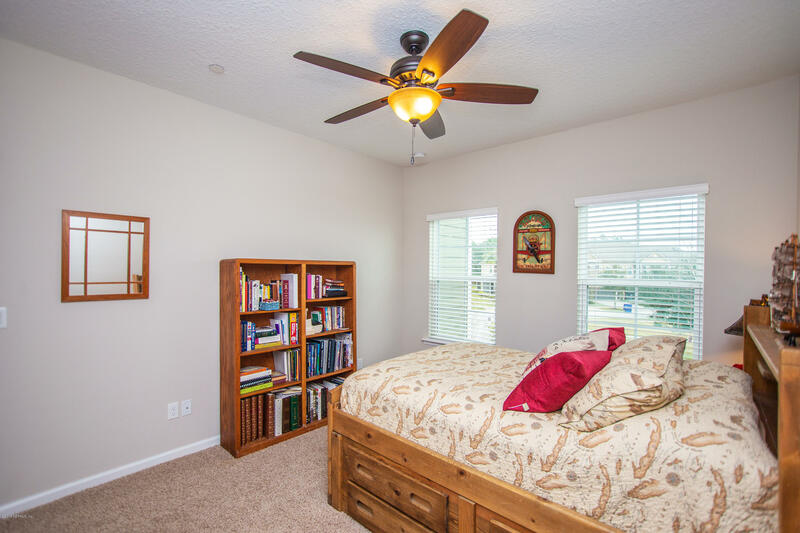 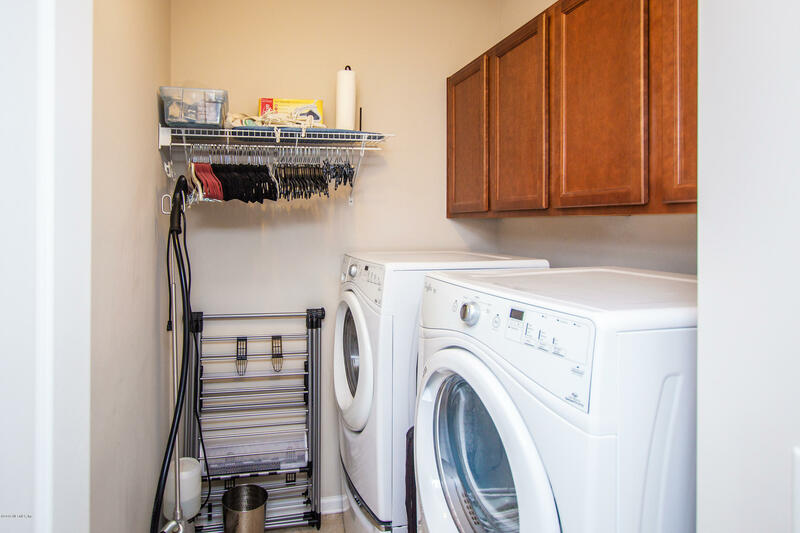 Located on the second floor is a flex/bonus room to be used as you see fit! 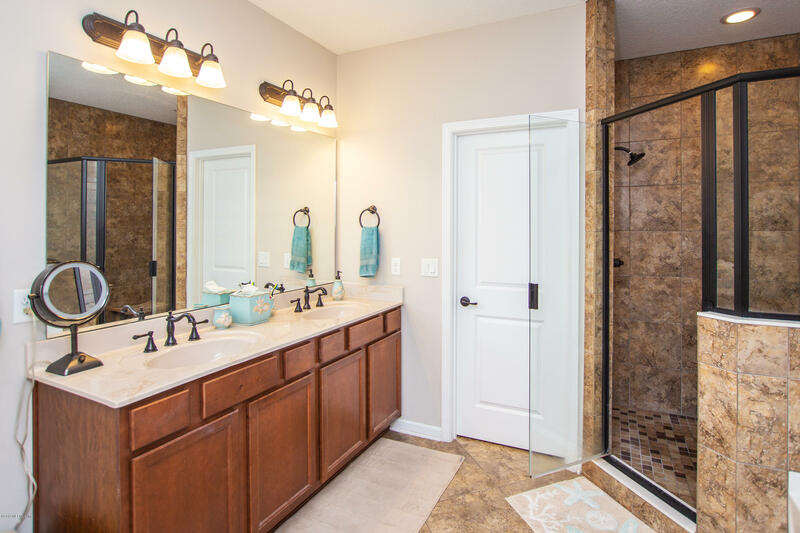 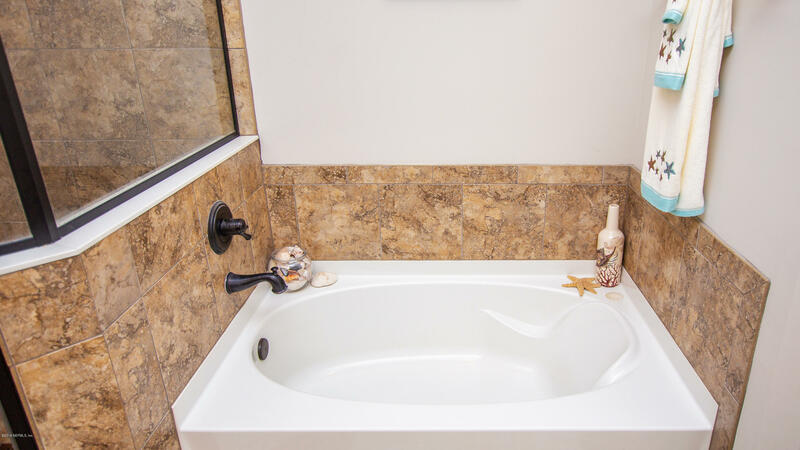 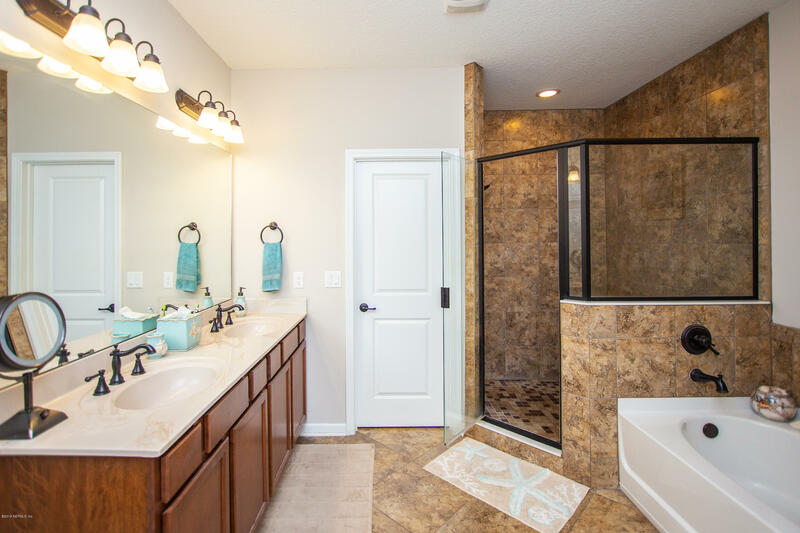 The large master features 9ft trey ceilings with lots of natural lighting with master bath featuring an oversized shower and garden bath with raised granite countertop incl. 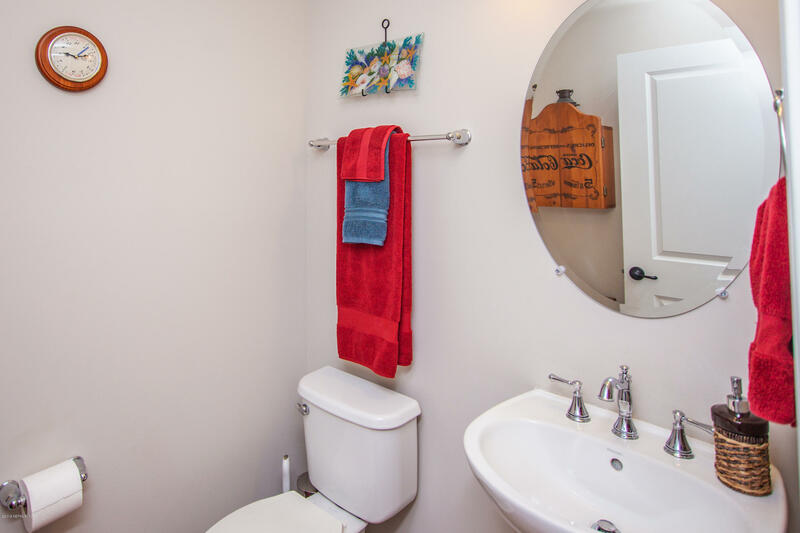 in 2nd bathroom. 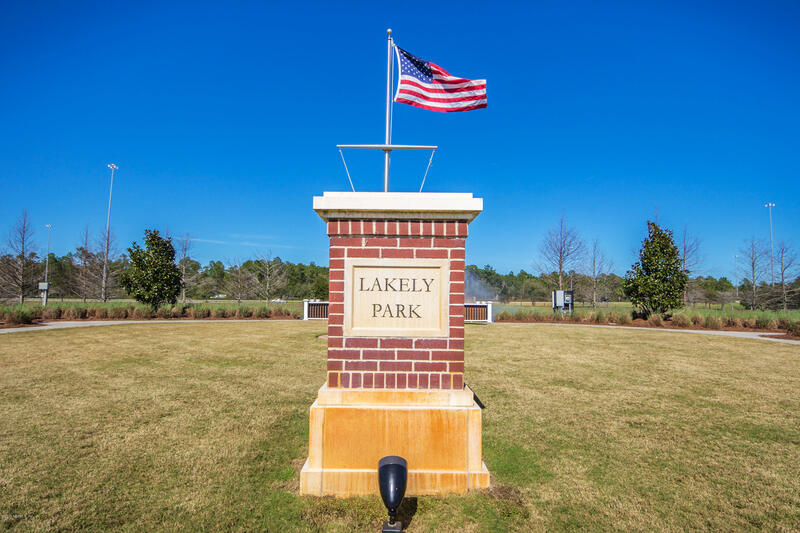 Nocatee Crosswater parkway to roundabout. 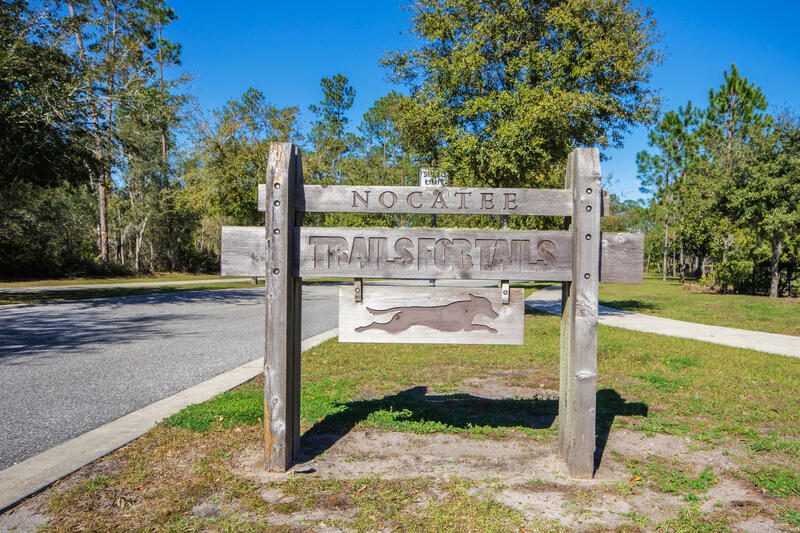 First Right onto Preservation Trail. 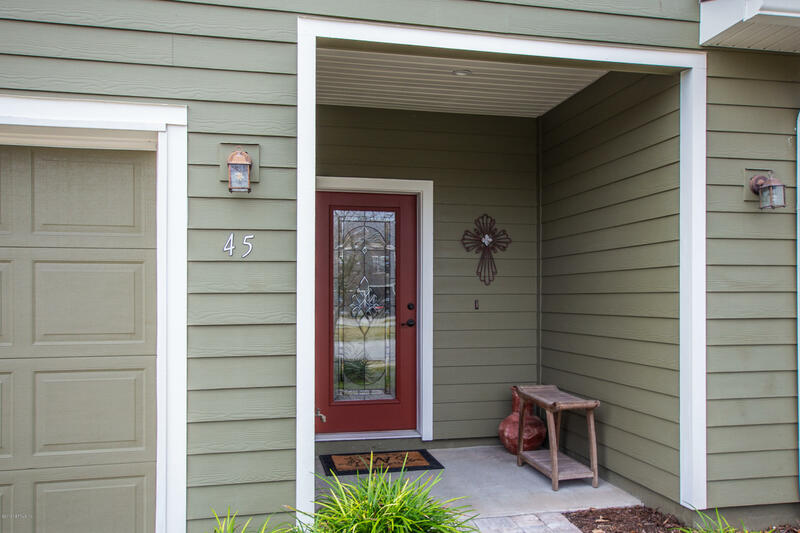 Left at 2nd Willowcove sign. 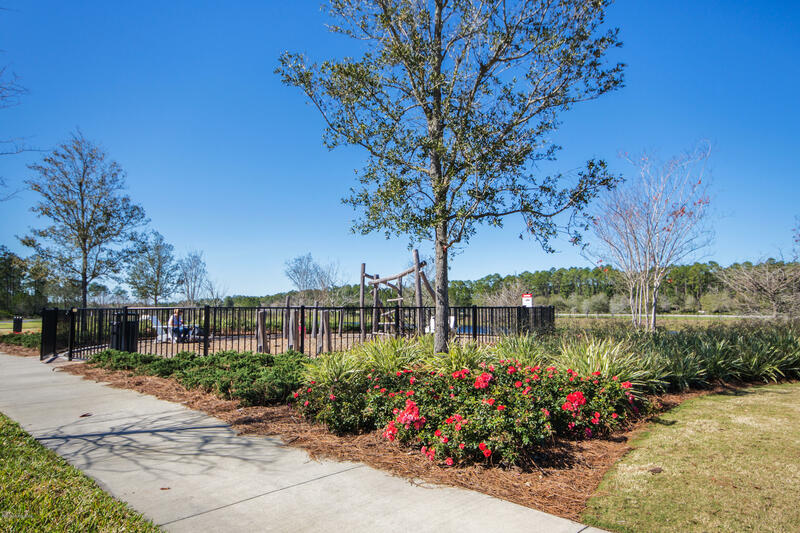 Right at stop sign then straight to Myrtle Park Point. 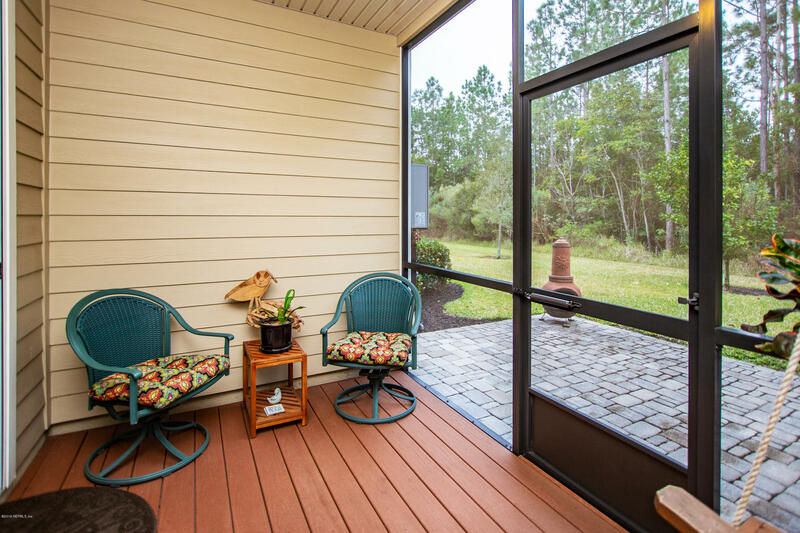 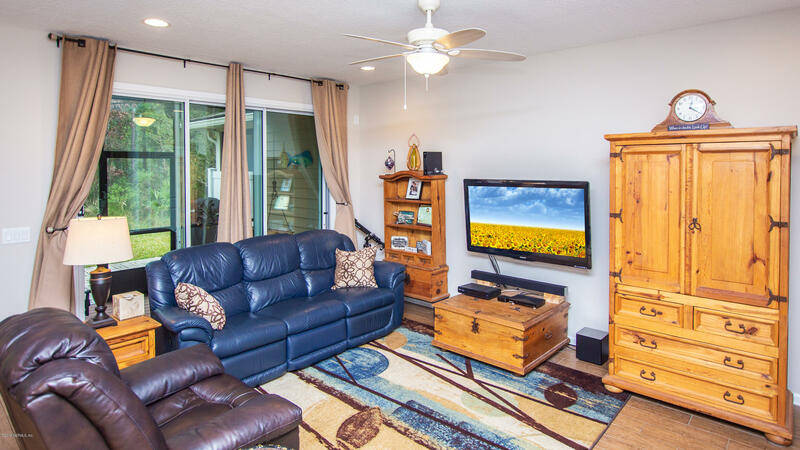 45 Myrtle Park Point is a 2,107 (*estimated) square foot home with 3 bedrooms and 2 bathrooms located in Ponte Vedra FL, ST. JOHNS County. 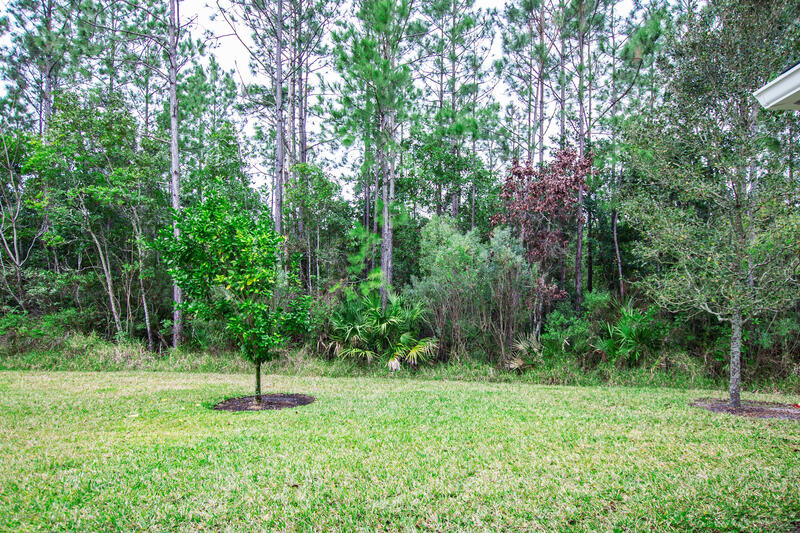 This property is listed for sale at $300,000 and is currently active and accepting offers.